Dr. Michael Dolphin is the head of Orthopaedic Specialist’s Spine Center. 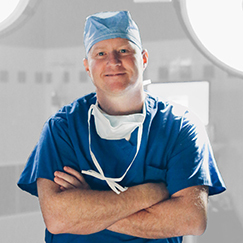 As the areas only spine surgeon performing outpatient spine surgery, Dr. Dolphin has developed protocols which allow for a rapid recovery and the ability to perform procedures such as microdisectomy and cervical fusions on an outpatient basis, getting patients back to activity and home quicker with less pain. He has also been an integral part in the development of the spine program at Unity Point hospital in Bettendorf. 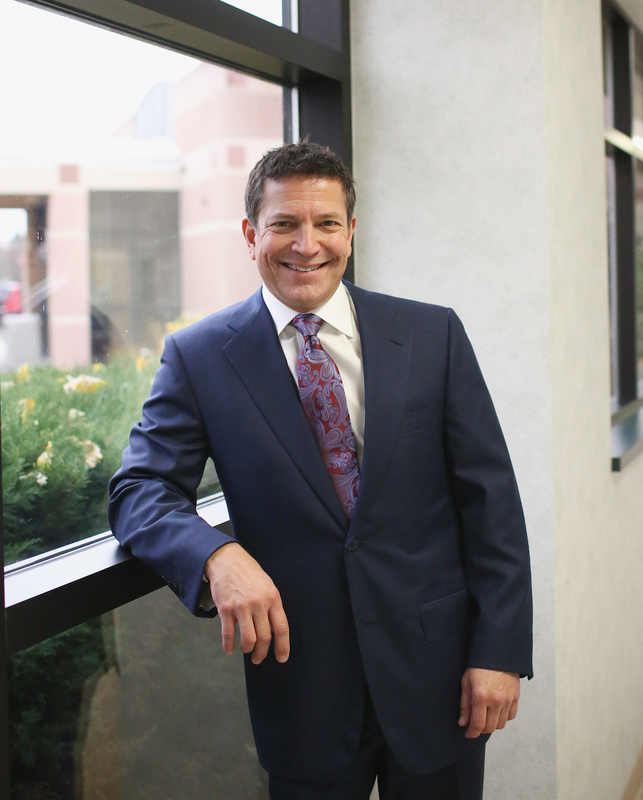 He is the most experienced XLIF (which is a minimally invasive approach to spinal fusion) provider in the area and his patients are typically home within 24 hours after the procedure. As the leader of the spine center at Orthopaedic Specialists, Dr. Dolphin oversees the treatment of both back and neck disorders, with a particular emphasis on degenerative conditions. 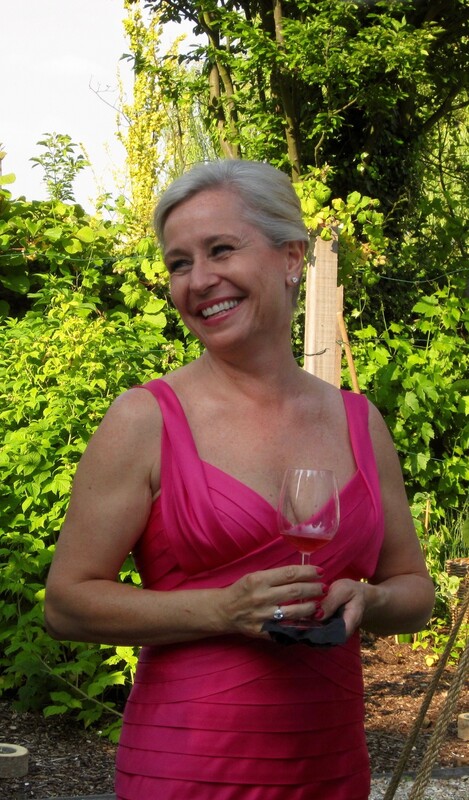 Dr. Dolphin is a graduate of the University of Albany, State University of New York in Albany, NY. He received his medical degree from New York College of Osteopathic Medicine in Old Westbury, New York and completed an internship at Community General Osteopathic Hospital in Harrisburg, PA. Upon completion of his internship, Dr. Dolphin completed his residency at Memorial Hospital in York, PA and completed his specialization training in spine surgery with Dr. Alan Levin and Dr. Aleksander Curcin during his fellowship at Sinai Hospital in Baltimore, MD. Learn more about the services Dr. Dolphin performs in the Back and Neck Center.